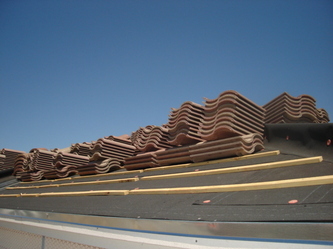 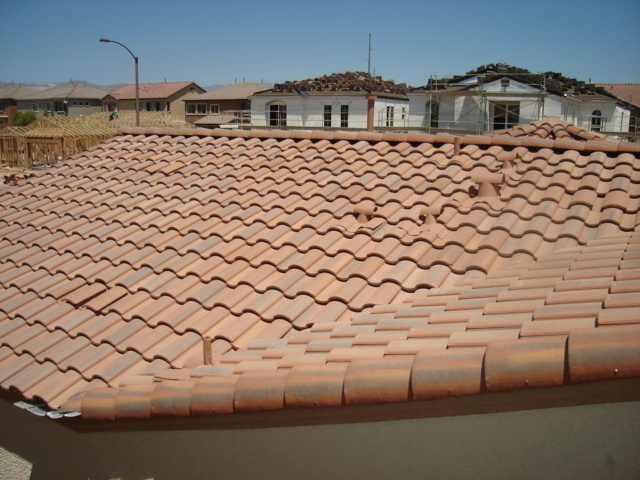 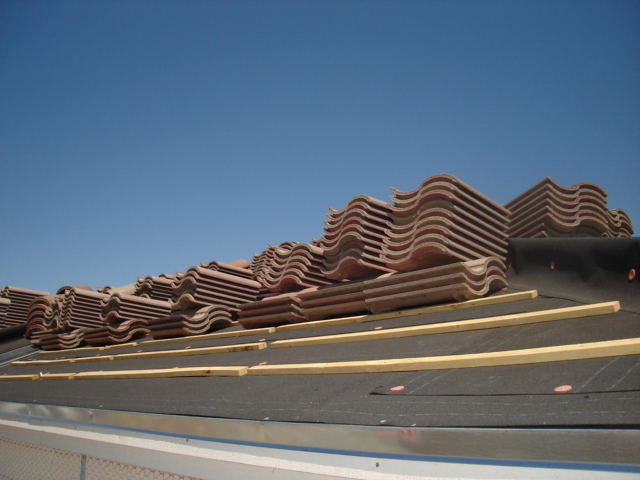 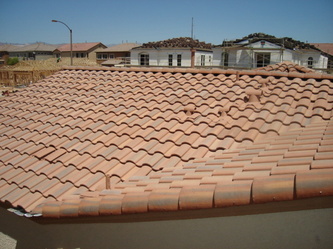 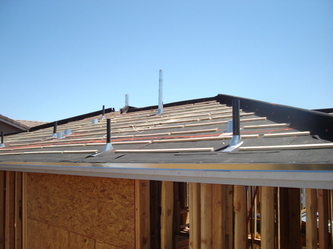 Typical Roof Construction. Click on the pictures to view larger images and captions. 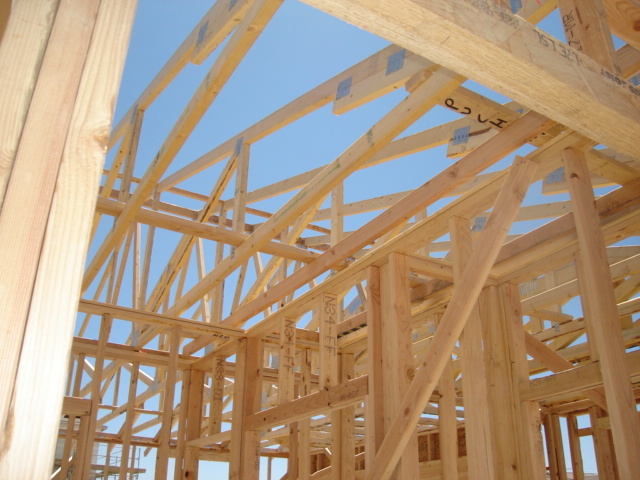 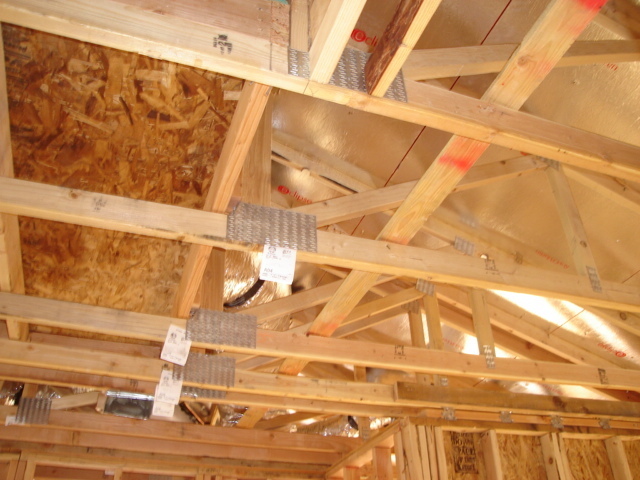 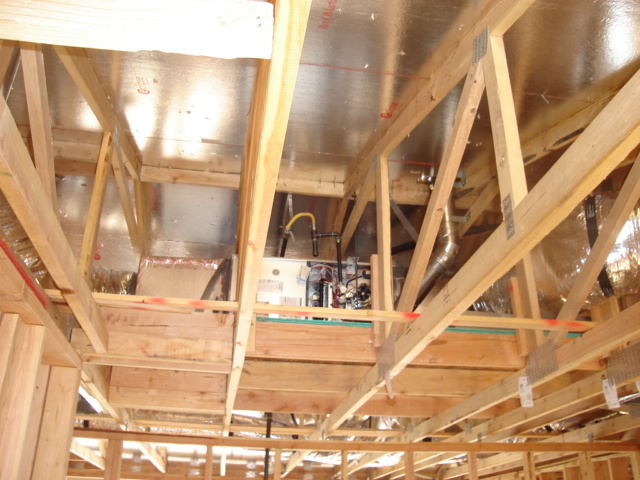 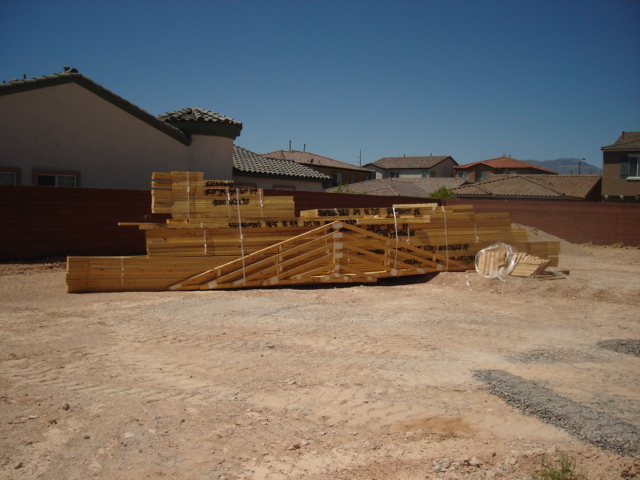 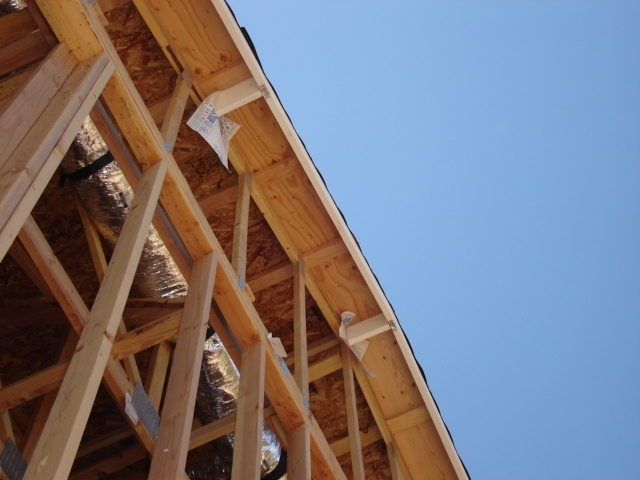 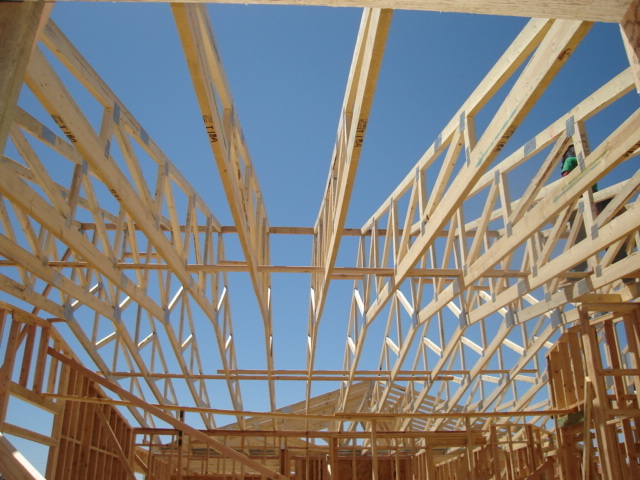 Pre manufactured roof trusses are the most common type of roof framing. 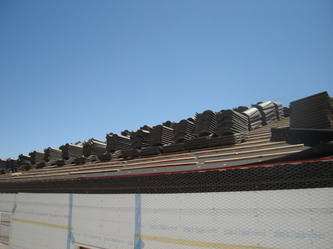 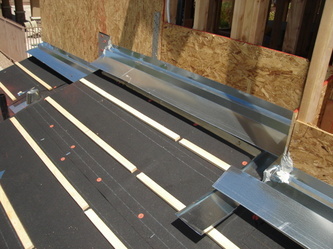 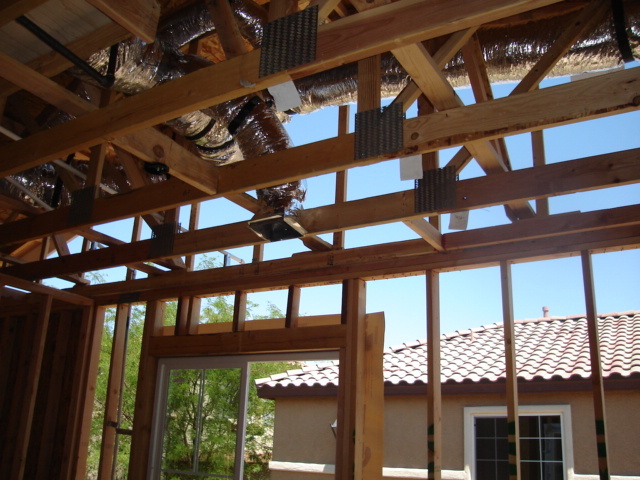 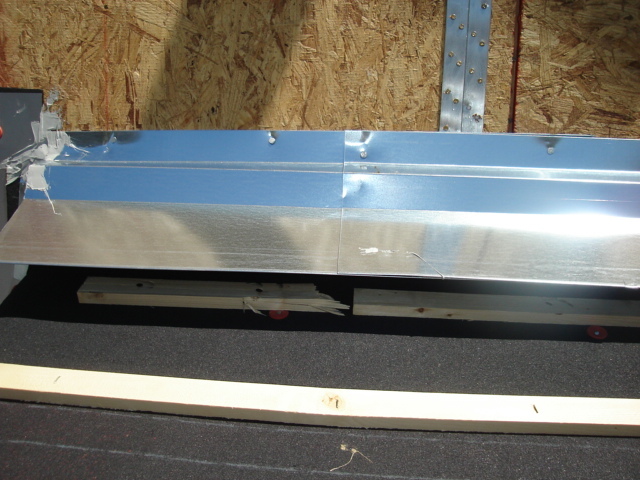 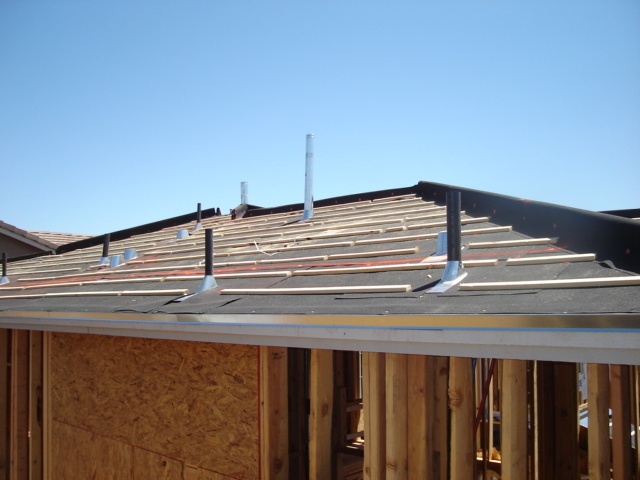 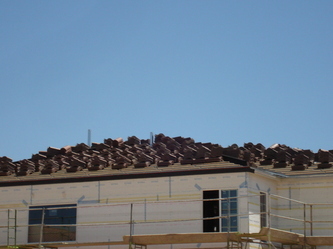 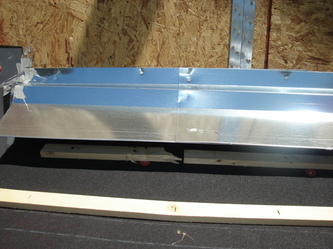 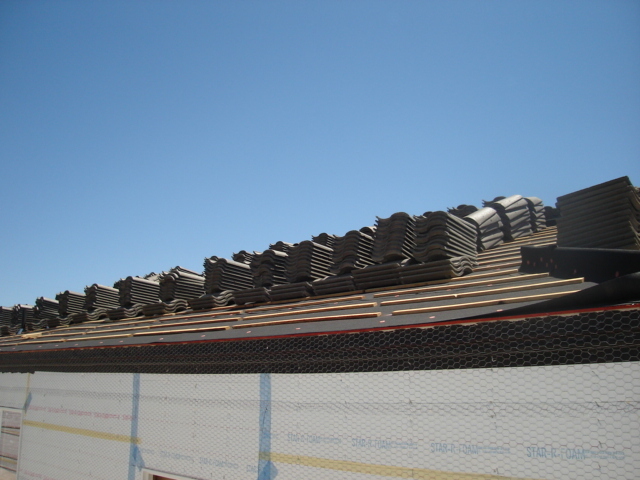 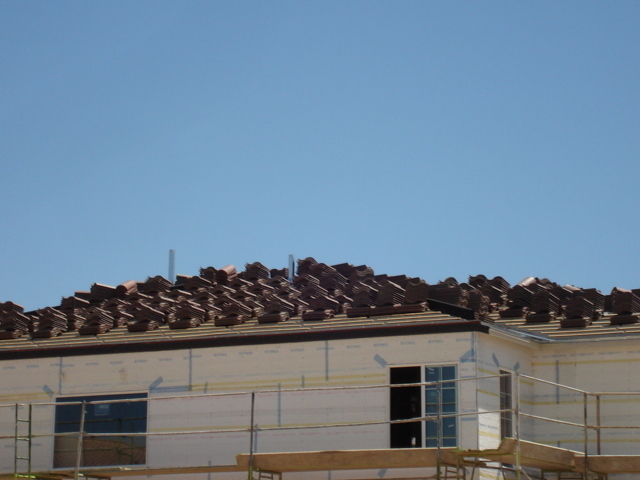 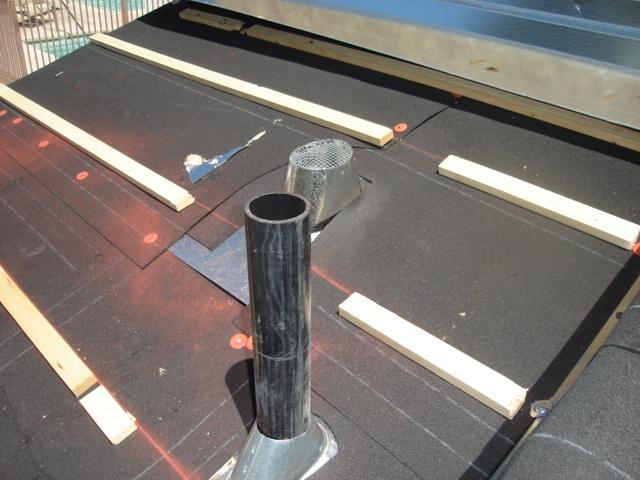 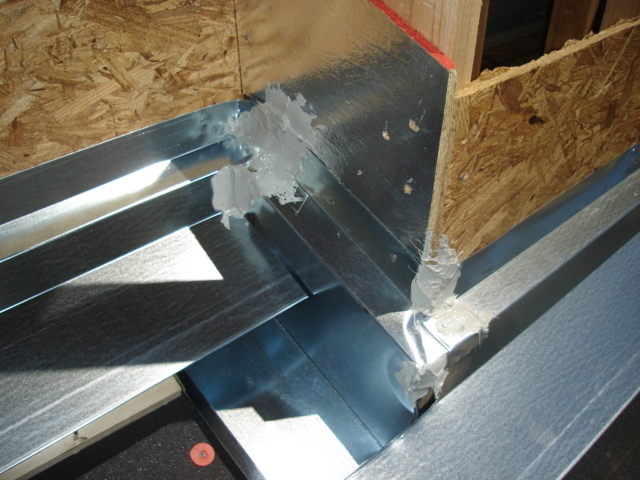 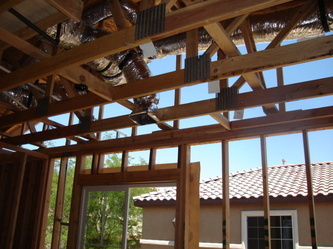 They can be installed much faster than a conventionally framed roof (2X8, 2X10 etc. dimensional lumber, or engineered materials). 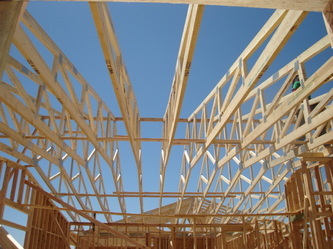 The roof truss designs are based on the calculations provided by a structural engineer and then manufactured at an off site truss yard/plant, and shipped to the job site for instillation. 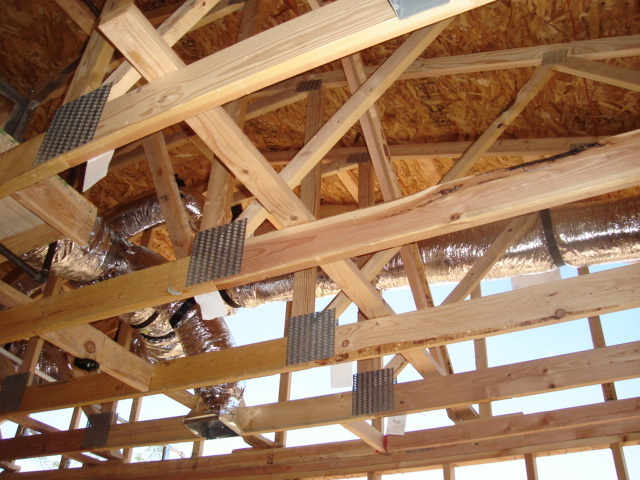 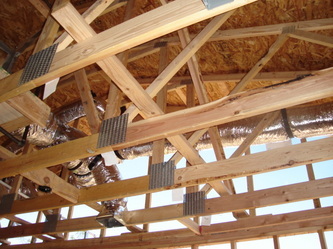 Roof trusses are built using a "jig" (pattern), so they are practically identical to each other. once the roof trusses are installed and all of the proper bracing is installed, the roof is then sheated with plywood, typically 1/2 inch OSB plywood.